Click here to see what the Mission Agency is doing in the California-Nevada-Hawaii District. Rev. 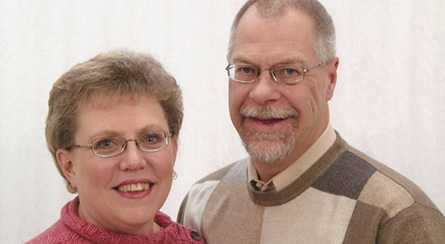 Craig and Paula Donofrio serve the Lord as career missionaries through The Lutheran Church—Missouri Synod (LCMS) in Eurasia, based in the Czech Republic. Craig serves as a media evangelist, church planter and the Director of Communications for the Eurasia region. He partners with church leaders in this region to create new radio, television and online media opportunities through which the Gospel of Jesus Christ is proclaimed. Craig brings more than 30 years of media experience to the region and, as a pastor, he is involved in planting a new church in Zurich, Switzerland. Rev. 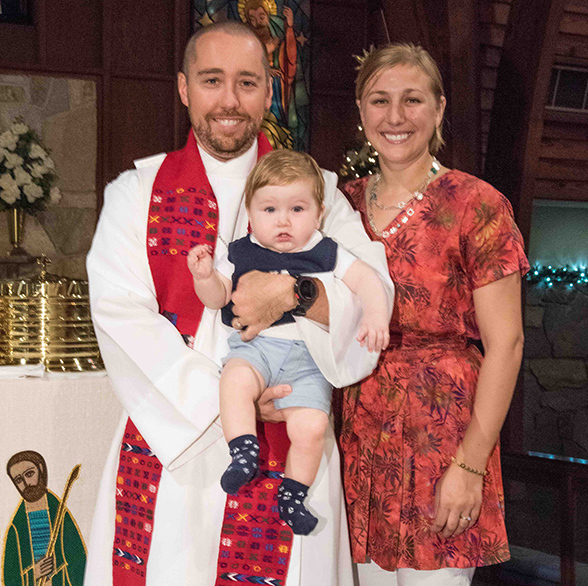 Brian and Amanda Gauthier serve the Lord through The Lutheran Church—Missouri Synod (LCMS) as career missionaries in Panama. Brian assists in training leaders for Lutheran congregations in Panama and in pastoral formation in conjunction with Concordia Seminary Buenos Aires. Brian facilitates and mentors seminarians in their field work and helps with the establishment of the deaconess program, teaching when needed. He preaches, teaches and baptizes in the multiple church plants of the Evangelical Lutheran Church of Panama (IELPa) and mentors Panamanian pastors in their own capacity to carry out theological education. Rev. Steven and Cynthia Schumacher serve the Lord as career missionaries of The Lutheran Church—Missouri Synod in Ghana, West Africa. In this role, Steven teaches courses in Lutheran theology at the seminary of the Evangelical Lutheran Church of Ghana (ELCG) in Accra, Ghana. He also assists the ELCG with their deaf ministry efforts. In addition, Cynthia assists in the ELCG Lutheran schools as a teacher. 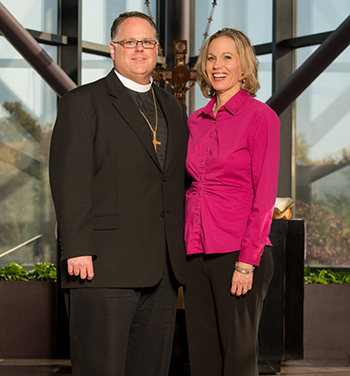 Pastor Schumacher and Cynthia’s son and daughter-in-law, Jacob and Becky, are members at Bethlehem and teach at Sierra Lutheran High School.